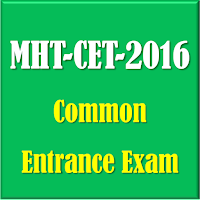 MHT-CET-2016 is a common entrance test for all Health Sciences, Veterinary Science, Engineering and Pharmacy Degree Courses for the academic year 2016-17. 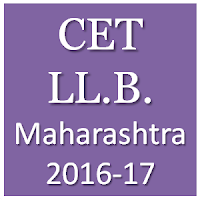 If you are aspiring to get into Engineering, Medicine and Para-medicine, Veterinary Sciences, Pharmacy degree courses in Maharashtra for academic year starting 2016-17 you have to undergo a common entrance test called MHT-CET-2016. Syllabus of Physics, Chemistry, Biology and Mathematics for the MHT-CET-2016 will be the same as HSC Examination (i.e March 2016) of HSC Board of Maharashtra. 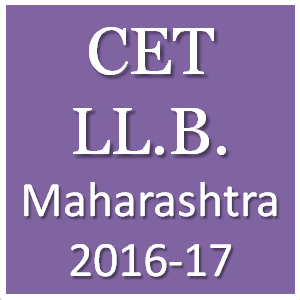 Students who are aspiring to pursue 3 year and 5 year law degree courses at government run, aided and unaided colleges in Maharashtra will have to appear for a Common Entrance Test (CET) for Law courses starting academic year 2016-17 on 22nd May 2016. Until last year, admission to law courses was only based on merit. As the government has given professional status to law degrees, this new entrance test and centralized admission process has been introduced. MAH-MBA/MMS-CET 2016 is the online common entrance exam for admission to first year of post graduate degree courses in MBA/MMS in the Government, University and unaided Institutes in the state of Maharashtra. 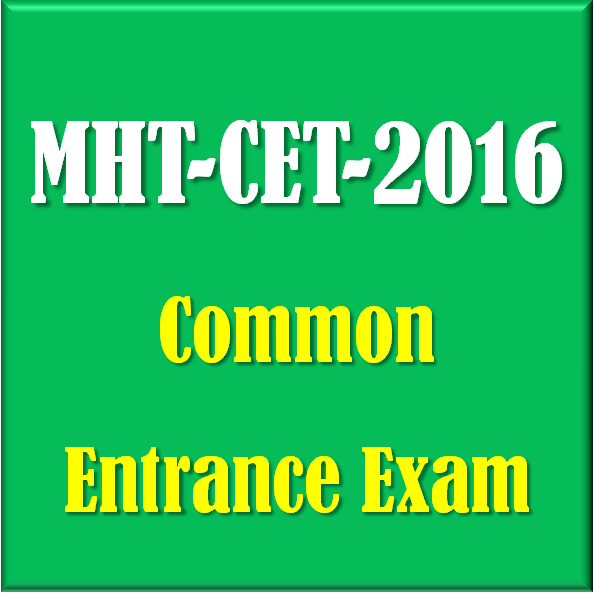 MAH-MBA/MMS-CET 2016 will be held on 12-03-2016 & 13-03-2016. Indian Statistical Institute will be conducting an entrance exam for admission to its courses for academic year 2016-17. It is February 2016, and 10th board exams are almost round the corner. Students are anxious about how they will performance in the board exams; while their parents are anxious of not only their performance in boards but also what career their child will take after 10th. Adding to the career confusion are several new career options that are opening up in India and overseas. 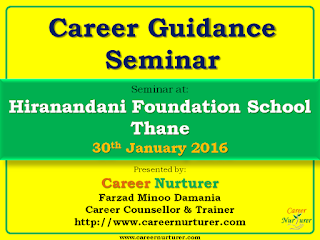 Students and their parents at Hiranandani Foundation School – Thane had the opportunity to attend a Career Seminar on careers after standard 10th conducted by Career Counsellor Mr. Farzad Minoo Damania - Career Nurturer Counselling on 30th January 2016. Career Nurturer provides career guidance, aptitude assessments, career counselling and educational consulting for students of class 9th onwards up to college graduates for selecting their right career path. Here are some of the important pointers discussed during the career guidance seminar at Hiranandani Foundation School by Mr. Farzad Damania – Career Counsellor in Mumbai. Mr. Farzad Damania – Career Counsellor at Career Nurturer Counselling had a great experience interacting with the students and parents and answering their queries regarding various career fields. 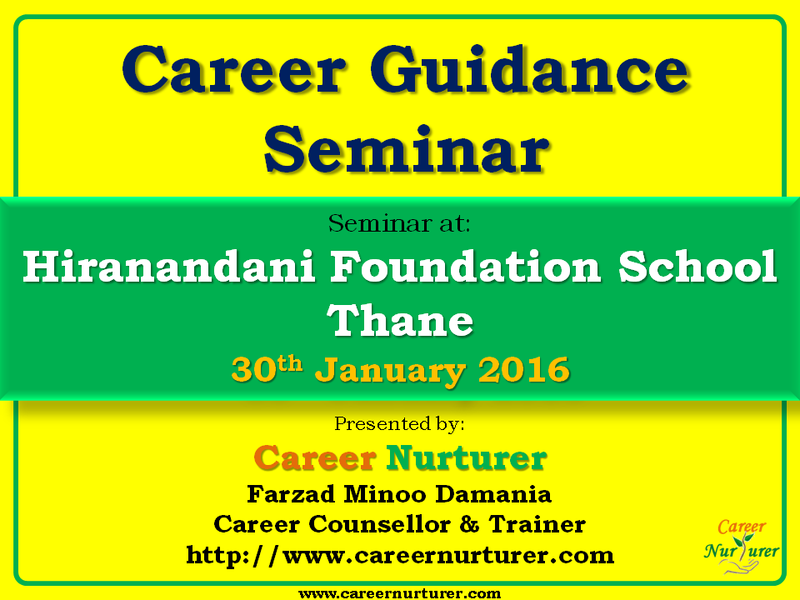 Here are some of the snapshots from the Career Seminar at Hiranandani Foundation School Thane on 30th January 2016.